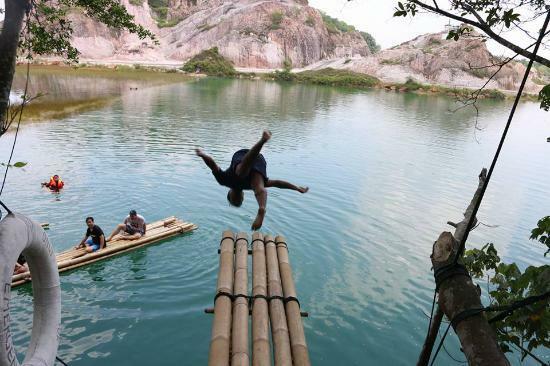 There are many adventure seekers among us in Klang Valley with a thirst for the great big outdoors, but may not necessarily have the time to take that leap. Between long travel hours that the modern adult may not have, it may seem like adventuring is a far stretch for us. But with a little bit of creativity, even the beaten path of the KL streets can yield fun adventures that everyone can enjoy. Flyboarding is a watersport that lets you use powerful water pumps to propel you into the air ala Iron Man—and imagine being able to capture your moment of flight with a solid waterproof sports camera like the Xiaomi Yi Sports Camera, for posterity and bragging rights. Here’s how those shots might look like on the swanky new sports camera. In Malaysia, the activity is available in Marina Putrajaya. There are pressure-controllable nozzles that attach to the bottom of your feet and let you propel yourself into the air and fly in whatever style you’d like. 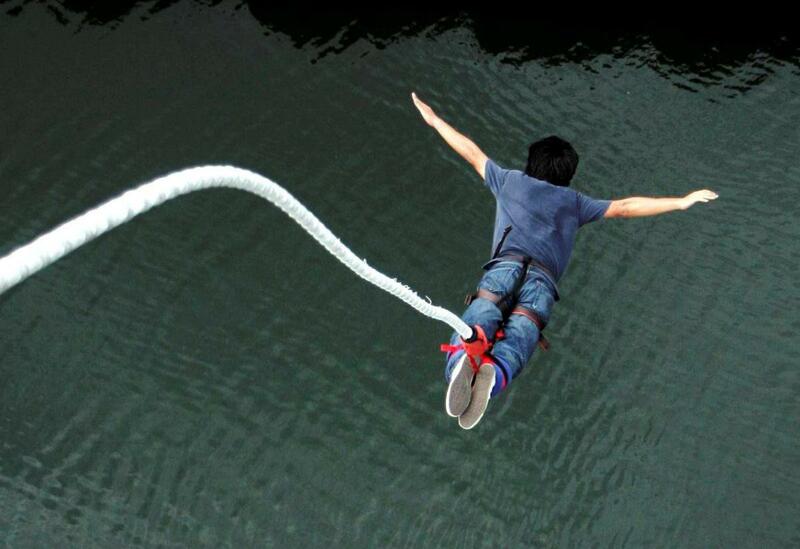 And since any landing will be in the water, participants can go absolutely crazy with the stunts. Despite what you may think, with the proper control you can actually do a lot with this water propeller. 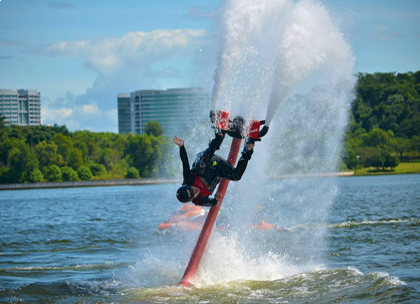 Channel your inner Iron Man in Marina Bay with the FlyBoards Malaysia. 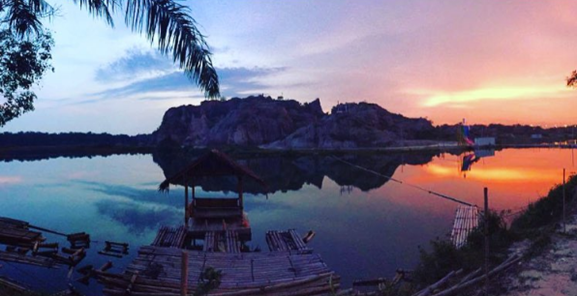 If you’re strict about only going anywhere in Klang Valley, then Tadom Hill is great for camping. There’s lots to do in the area like bamboo rafting or swimming for those looking for a mellow time. But if you’re willing to take a 3 hour drive out of KL, then you’ll be able to set up camp in a mossy forest that does justice to even the most enchanted magical forests you’ve seen on Disney. 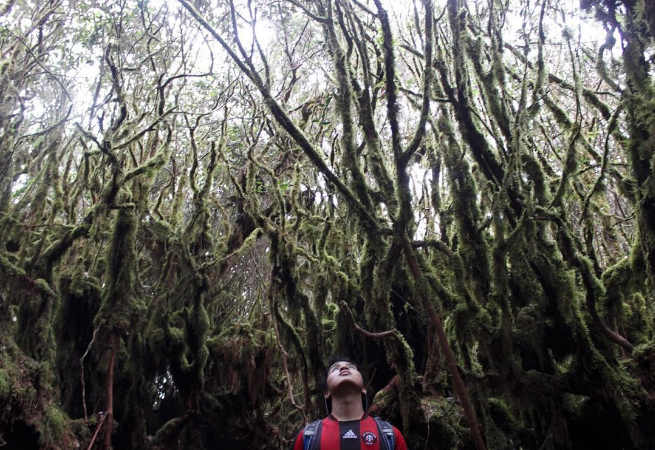 It’s located in Brinchang, near Cameron Highlands, Pahang. Imagine setting up camp in this Coleman Sundome 2 person tent and breathing in the unique flora. Do be warned that it is a good idea to engage the services of a local who can drive you up on a four-wheel drive, and also about where it’s safe to trek. Some experienced KLites might instinctively gasp at the idea of cycling anywhere in KL, and this may require a bit of bravery on the rider’s part. Using a Garion mountain bike with 21 speeds to navigate the highs and lows of the road, visit interesting and historical KL landmarks during your travels. Or do a foodie-run on your bike to all of the food must-haves in KL, from hawker-stall fare to the hipster cafes. Best of all, you don’t have to worry about looking for parking if you’re on a bike. Alternatively take your bike down the less congested roads of Putrajaya over the weekend if you’re looking for a cycle with a bit more variety than the normal cityscapes. 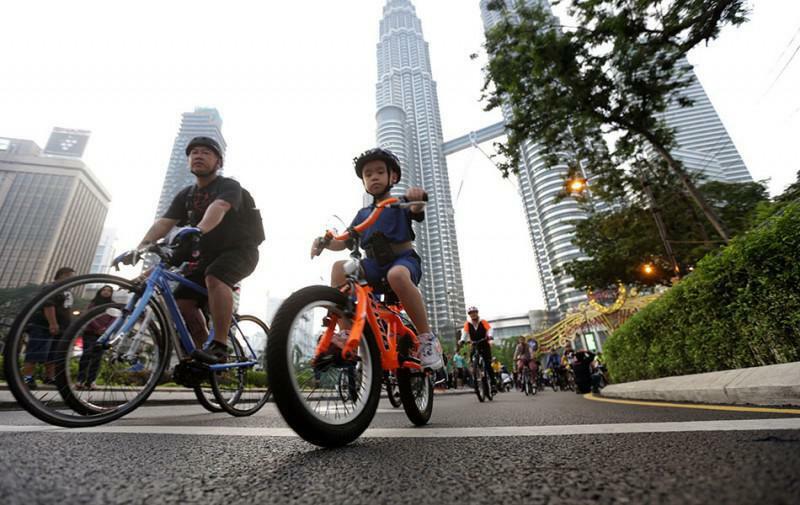 If you’d rather cycle in the middle of the road sans the traffic, then join the KL Car Free Morning every first and third Sunday of the month, 7am–9am precisely for recreational activities. If Bungee Jumping is not your thing, then Sunway Lagoon is still a great time for both you and any kids you may happen to bring along, with attractions like Haunted Houses and the wave pool. And there, you can adorn your kids with this adorable Speedo Sea Hat And Goggle Set. 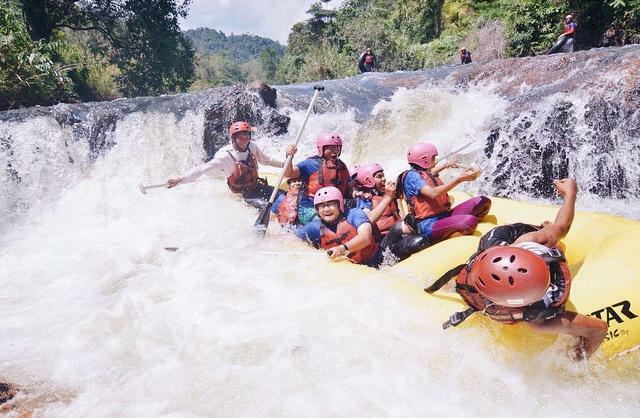 You can find a plethora of services offering to bring you white water rafting in the Selangor River, and with good reason. Often considered the second best river in Malaysia, the Kuala Kubu Bharu location has five different levels of difficulty, from the extreme beginners to the seasoned pros. It’s one of the must-do extreme watersports activities here in Malaysia, and a great way to forge bonds with your mates, braving the waters. It’s both a rush of water and a great rush of adrenaline. And since we live in this gadget age of tablets and phones, you can keep your stuff dry with this Hypergear Waterpoof Dry Bag at 20% OFF. And you can do all of these varieties of activities wearing these PUMA Trinomic Training shoes, that are good for both grip and heavy duty sporting. And to really put a spring in your step while you’re shooting down your foes, Puma Women’s Faas 300 V4 Running Shoes is lightweight, breathable and sleek-looking for maximum badass points. 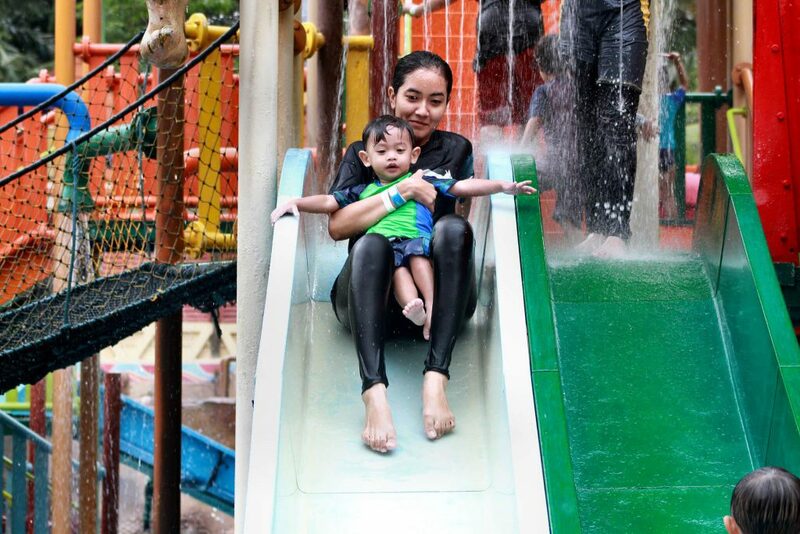 If adventure runs in your family, there are tonnes of kid-friendly adventures you can have in Klang Valley too. 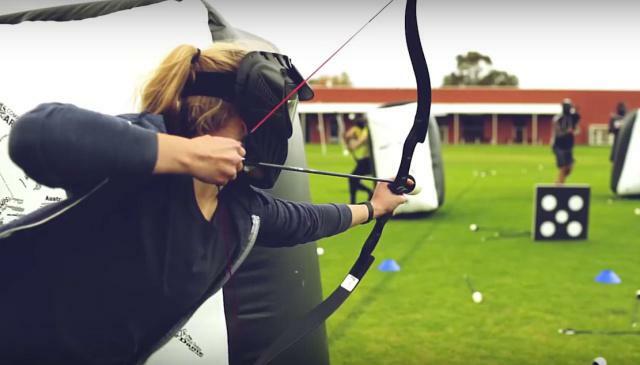 Farm In The City: With an aim of teaching city-slicker kids to appreciate animals, Farm In the City is exactly what it says on the tin, where animal-loving kids (and adults) can interact with animals, by feeding and petting them. You can find tonnes of animals here, from kangaroos, elks, dikdiks, to even the humble cows and parrots. 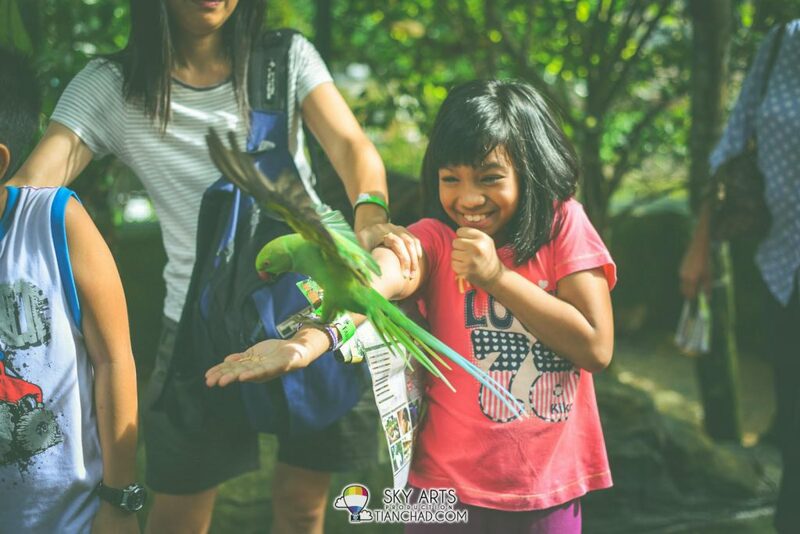 Aquaria KLCC: Or if you want to give your little ones a more marine-based animal education course, Aquaria provides an up-close and personal look on the variety of sea creatures you can get your hands on. And you can even skip the queue (and minimise tantrums) by getting tickets online. 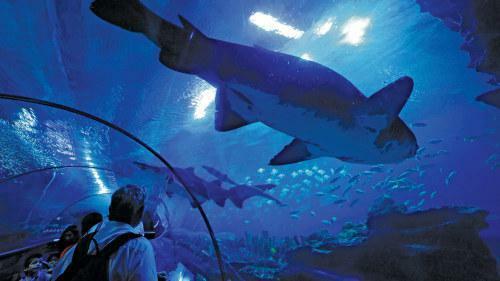 Activities also include petting of aquatic life like starfish, and watching the feeding of ferocious sharks. 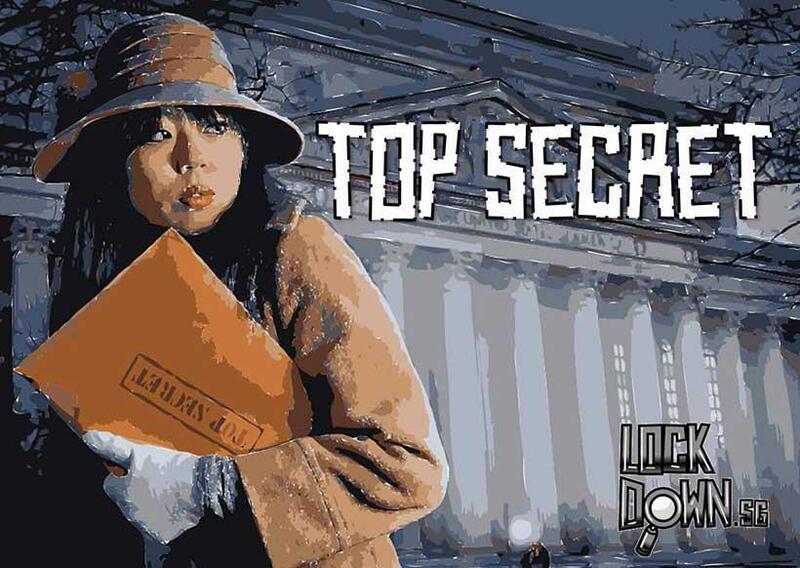 KidZania: From landing an aircraft to making announcements on a broadcast station, KidZania Kuala Lumpur has over 100 professions for kids to role-play. An indoor edutainment centre that offers learning through interaction in a kid-sized city, kids will work to earn kidZos, KidZania’s very own currency in order to pay for goods and services. Getting started is simple! Pick an occupation, learn about the job, don a uniform and start earning and spending kidZos. As one of the premier e-commerce sites in Malaysia, 11street does more than just deliver the latest in Korean cosmetics or childcare items. It now has everything you need to prepare for your next adventurous journey. With just few clicks away, you’ll be able to shop your favourite branded gears and get deals for your next adventure at 11street’s Shop The World promotion. On top of that, there is RM1,000,000 worth of petrol vouchers to be redeemed when you shop. 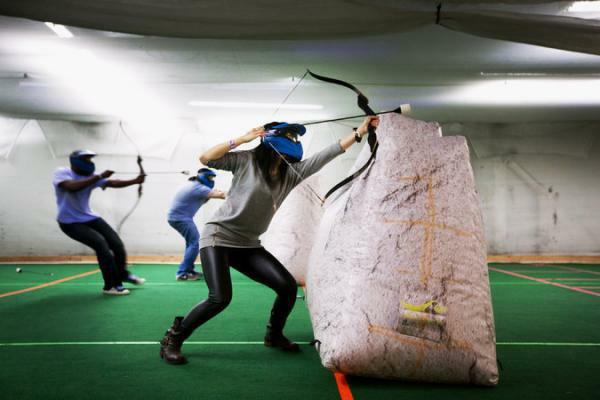 Do you know of any other cool activities that KL thrillseekers can engage in? Let us know in the comments! This article was brought to you by 11street.